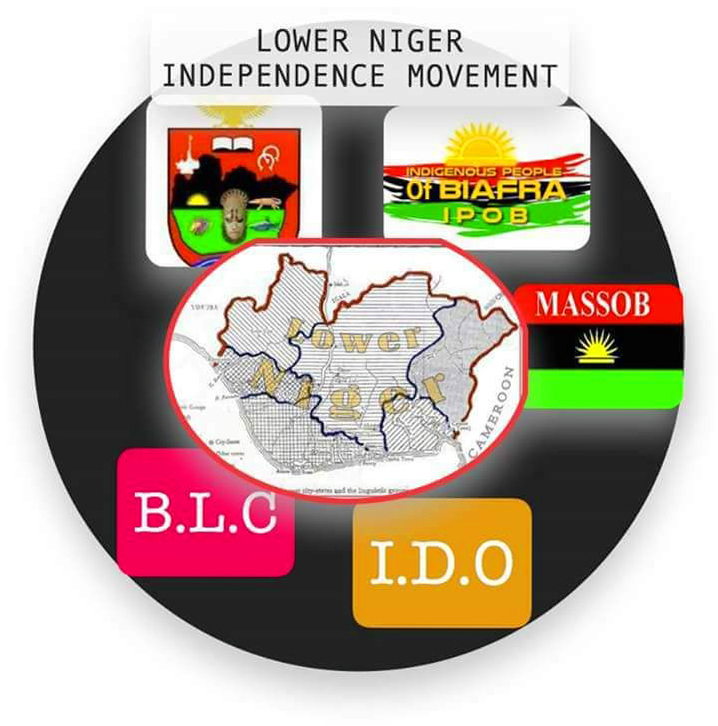 The harmonization process of all the disparate pro-Biafra groups agitating for our peoples’ self-determination, either within the context of today’s Nigeria or outside of it, is already ongoing under the aegis of the Lower Niger Independence Movement (LONIM). This movement is inspired by the fundamental pillars of Biafranist ideology or Biafranism. The Biafranist ideology does not belong to any one ethnic nationality, individual or organizational group. Biafranism derives its roots from the Ahiara Declaration of June 1, 1969. Find the time to review the article titled “Ahiara Declaration: Synopsis of the ideology of Biafranism” published at https://goo.gl/xL3txo. Evolutionary history of the Lower Niger Independence Movement is contemporaneous with its look alike in the Southwest (Oduduwa) and the Middle Belt. After return to democratic governance of the 4th Republic in 1999, the frontline warriors of NADECO, PRONACO and their affiliates transmogrified into becoming the Movement for New Nigeria (MNN) of which the Lower Niger Congress is a regional constituent representing the strategic interests of indigenous peoples of the Lower Niger. The Lower Niger is pre-colonial term ascribed to the territorial land space of today’s geopolitical Southeast and Southsouth zones. The inaugural retreat of the Lower Niger Independence Movement (LONIM) was convened in Washington, DC, USA during the weekend of September 1-3, 2017 as reported at https://goo.gl/t21Goi. As can be gleaned from the reportage, this historic gathering was used to formally ratified adoption of the Lower Niger Solemn Assembly resolutions of April 27, 2015 as the operational template for unfurling the LONIM agenda, starting with the self-determination Referendum to ascertain the true wish of the ethnic nationalities of the target territory. The Referendum Committee and Referendum Fund were created at conclusion of the Washington, DC LONIM Retreat. * Join the Self-determination Movement today. I used to believe in One Nigeria, but the level of corruption and neglect has caused me to re-think a centrally controlled government, where the ordinary citizen has no real voice. The ability for each state to manage their own resources and affairs will significantly increase accountability and reduce corruption.